Pictured above is the first retail boutique developed for Lacoste in the U.S., located on Worth Avenue in the center of the historic Palm Beach shopping district. At the request of Lacoste, Metropolitan was contracted to negotiate and construct this first U.S. store. Pictured above is the Tiffany & Co. store located in the newly configured King of Prussia Mall. At the request of Tiffany & Co., Metropolitan was contracted to negotiate and handle all aspects of on-site construction management and oversee construction of the store. This project was one of three such construction management and consulting projects in the King of Prussia Mall including Hermès of Paris and Lacoste. 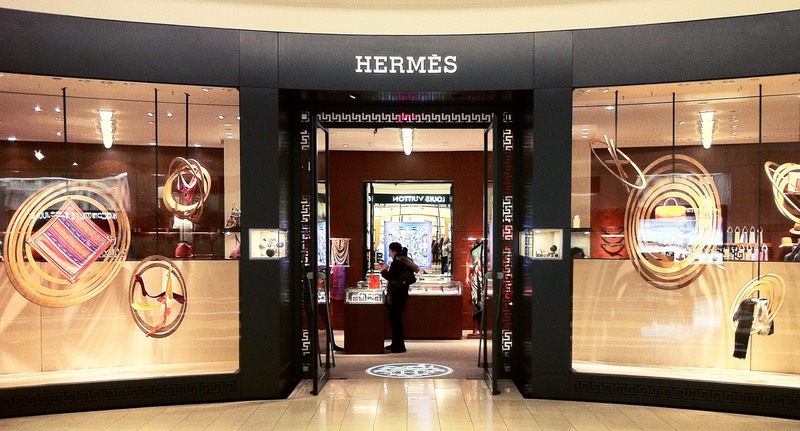 When Hermes decided to enter the Philadelphia market, Metropolitan was selected to negotiate their lease and coordinate all aspects of on-site construction management and oversee fit up of their store. 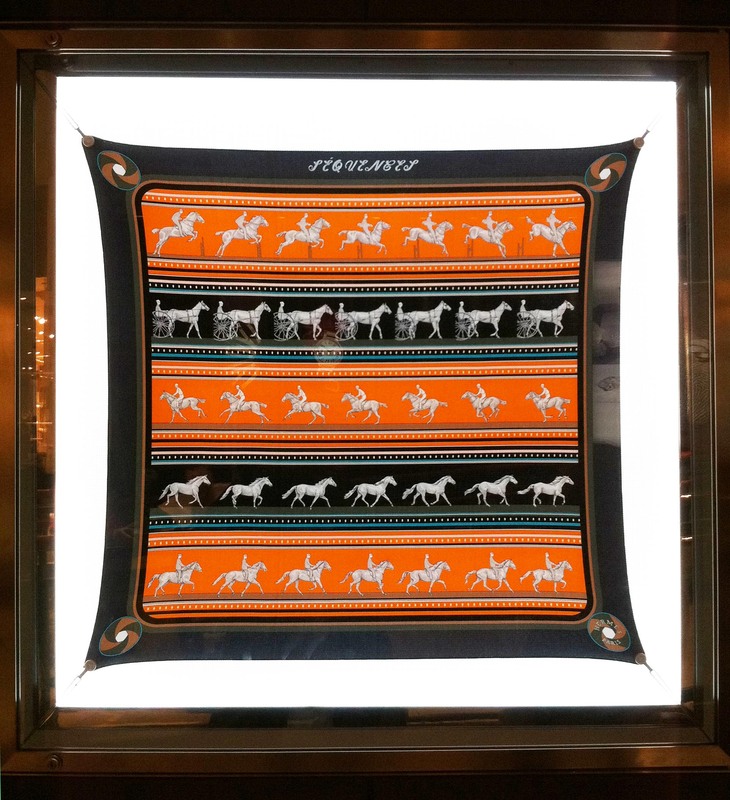 Located adjacent to the main entrance to the new Nieman Marcus, the Hermes store includes their signature limestone, cherry paneling and specialized display systems. This project was one of three such management and consulting projects in King of Prussia by Metropolitan including similar projects for Tiffany & Company and Lacoste. Metropolitan Partnership, Ltd. undertook the development of a 926,000 sf lifestyle retail center in 2004 as an assemblage, master plan, and design of 505 acres of raw land in the western suburbs of Richmond, Virginia. The mixed-use project included office, retail, hotel, and residential components, and required the creation of a Community Development Authority in 2006 for the purpose of financing infrastructure improvements for roads, water, sewer, storm sewer, grading, and engineering. Metropolitan acted as the lead developer of the lifestyle retail center that incorporated four major sub-developments within the district. Metropolitan also acted as master planner and lead developer in the design and planning of three components including office, hotel, and retail uses. The fourth component in the mix was 1,600 residential units adjacent to the development. Metropolitan was contracted by Prudential to create a redevelopment plan for Mazza Gallerie for the purpose of redevelopment and potential sale of the asset. Repositioning of the 400,000 sf urban mall included market analysis, design, marketing, tenant negotiations, budgeting and financial analysis. Metropolitan’s recommendations were implemented in the redevelopment to include new tenant entrances throughout the main facade, theater configuration on the upper level, and new store front and glass facade elements. Metropolitan recently completed the master planning and zoning of Haymarket Village Center North and South to allow for retail development on the South Parcel and office medical development on the North Parcel. The South Parcel, known as Haymarket Village Center (West) is part of the larger development adjacent to Edens & Avant’s retail center anchored by Walmart and Kohl’s. Haymarket Village Center North will consist of 650,000 sf of medical office use and is immediately adjacent to the Prince William Health Systems Hospital. Negotiations with major tenants for the North and South parcels are under way. Under contract to Tiffany & Co., Metropolitan has produced Operations and Maintenance Manuals for five of their retail operations throughout the country. 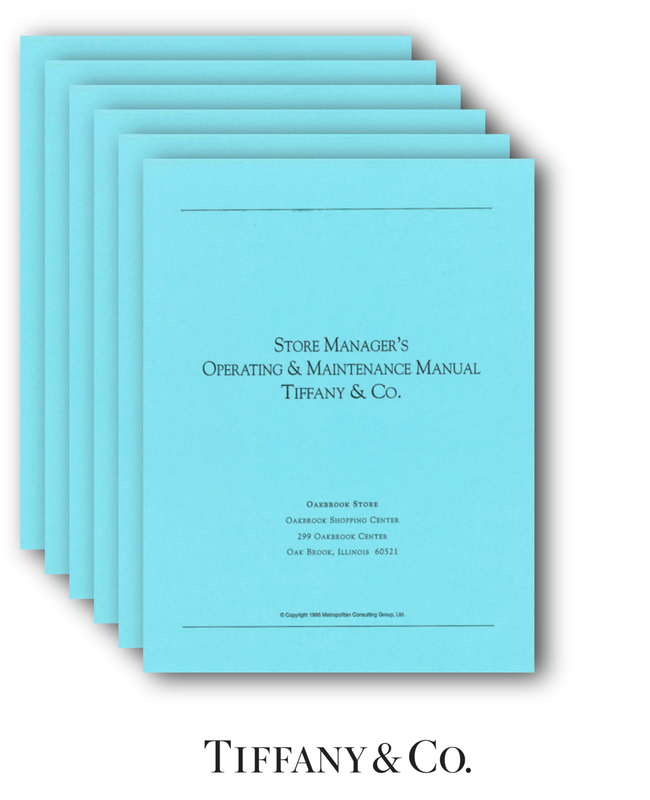 The Manuals provide a guide to lease documentation, operations, materials, HVAC, electrical, and security and computer systems. 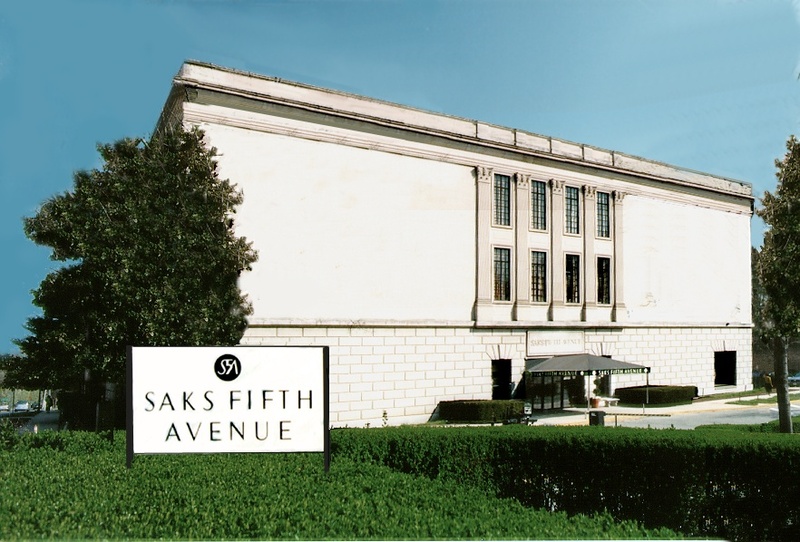 As an adjunct to its development and construction activities, Metropolitan has provided clients such as Saks Fifth Avenue (Chevy Chase, MD, pictured below) with facilities management including management of parking facilities and grounds keeping.